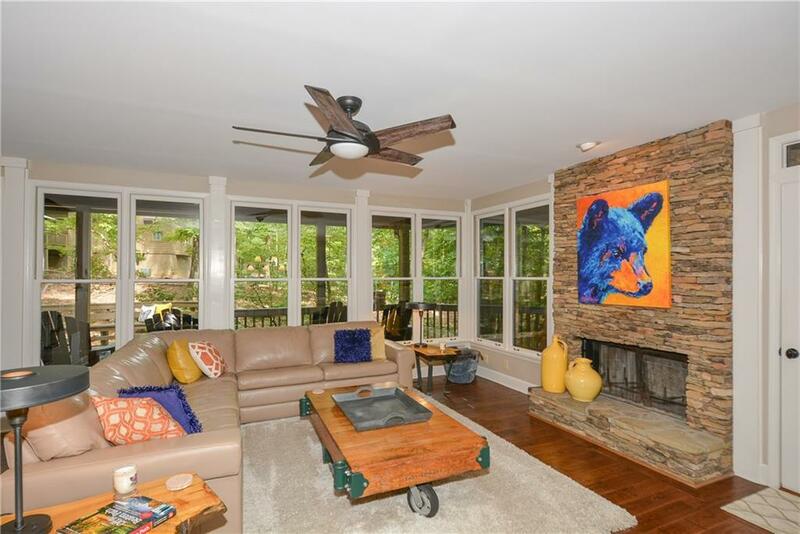 Completely renovated Creekside Cottage. New granite lighting, carpet, tiled baths, new bath cabinets countertops, faucets, sinks, tub/shower. 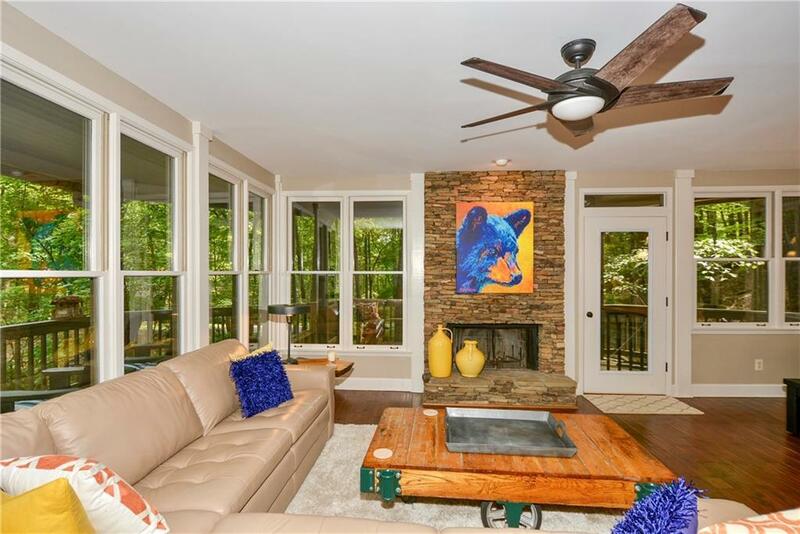 Still has original interior doors and pocket doors, located in sought after Big Canoe. 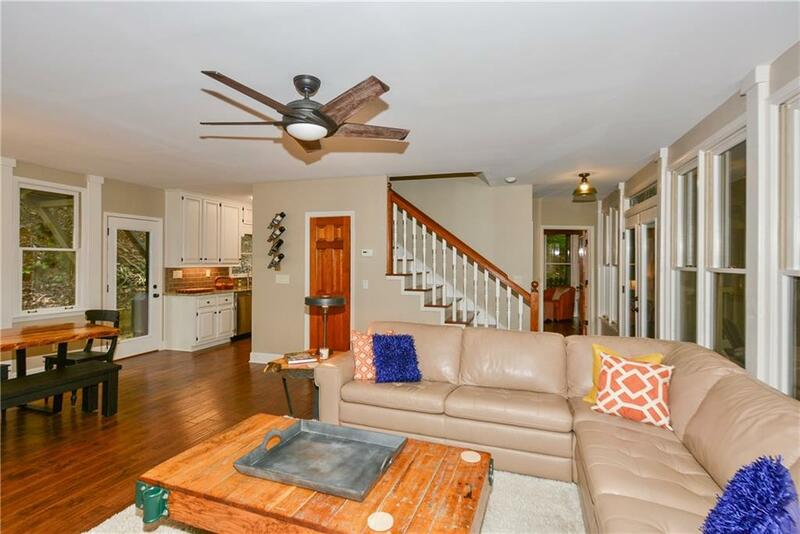 Very large deck (great for entertaining) and a screened porch. 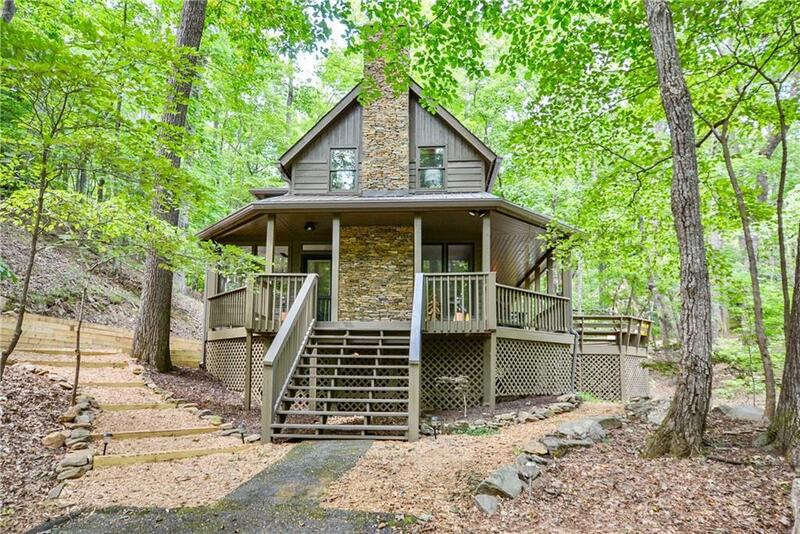 Property is .89 acres with Disharoon Creek running within feet of the deck and a fresh water spring outside the bathroom window. Community is gated/guard, several pools,lakes, marina,racquet,tennis,golf,gym,indoor pool,miles of hiking,waterfalls Agent/Owner.